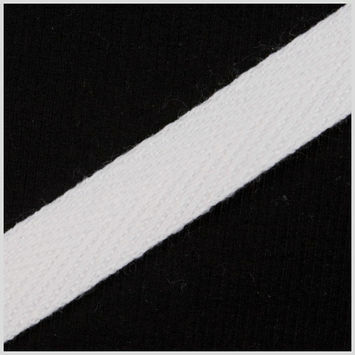 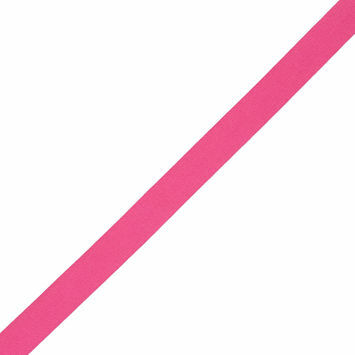 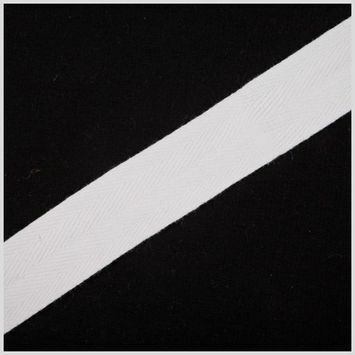 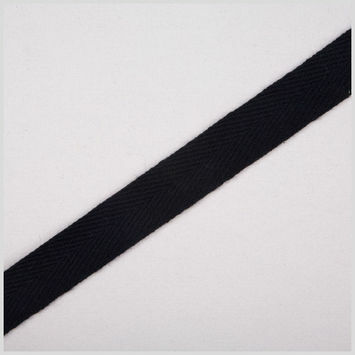 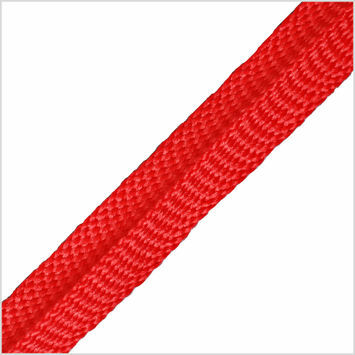 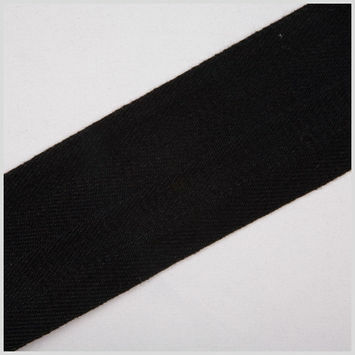 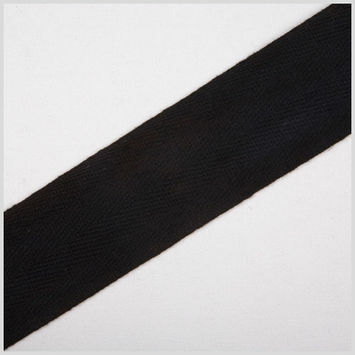 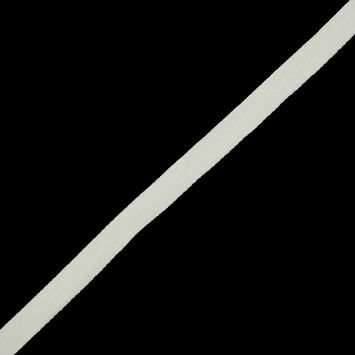 Add structure or bind seams with Twill Tape Trimming. 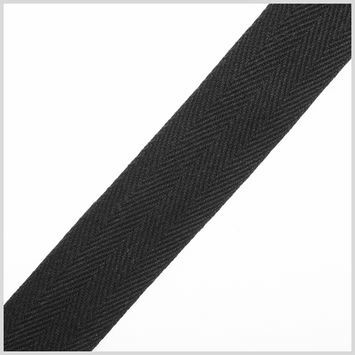 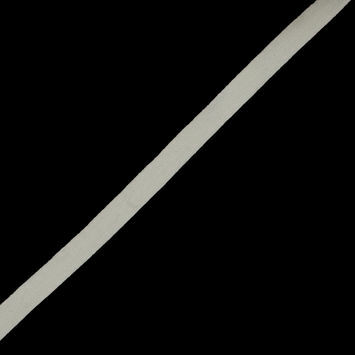 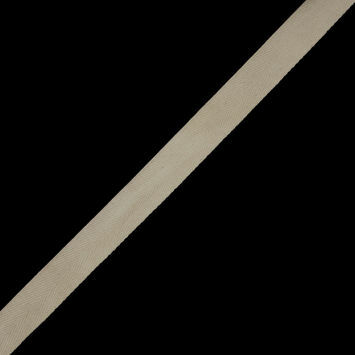 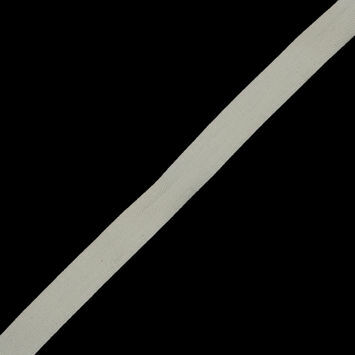 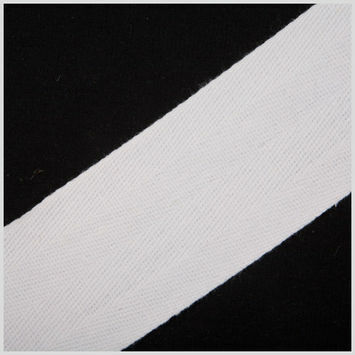 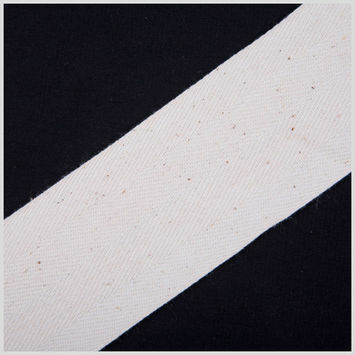 Twill is characterized by its textile weave, a pattern of diagonal parallel ribs. 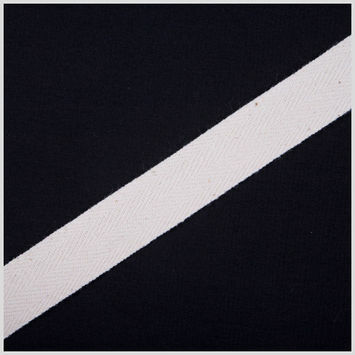 This is different than that of a plain or satin weave. 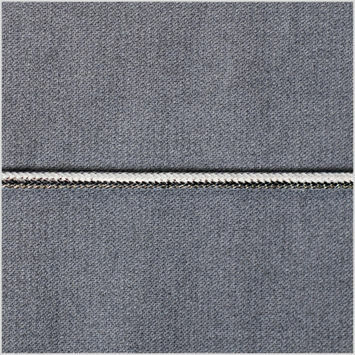 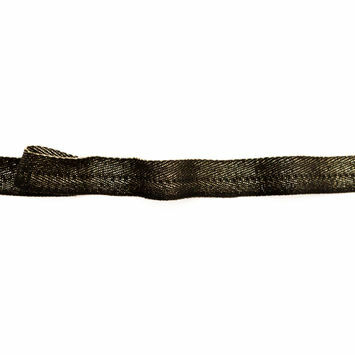 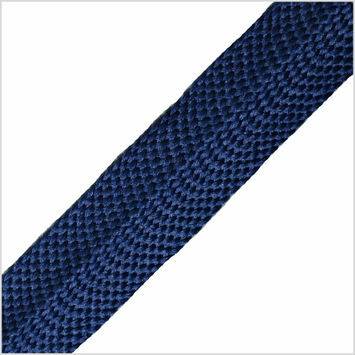 Twill weave is an ancient weaving technique, and due to the structure of twill, it drapes quite nicely. Bind the seams of a Chanel style blazer with twill tape trim, or add structure to a twill skirt. 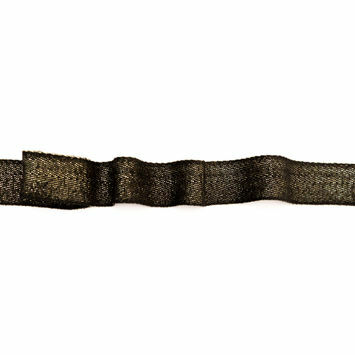 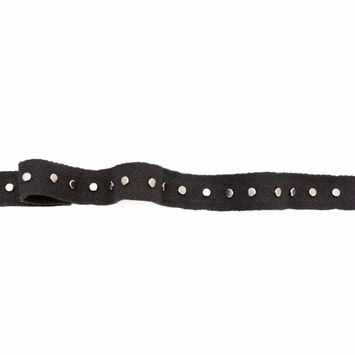 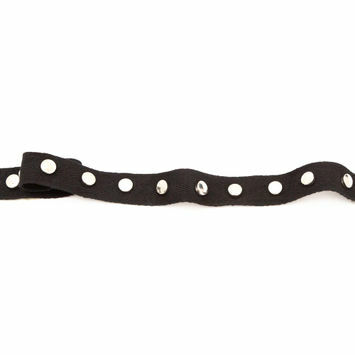 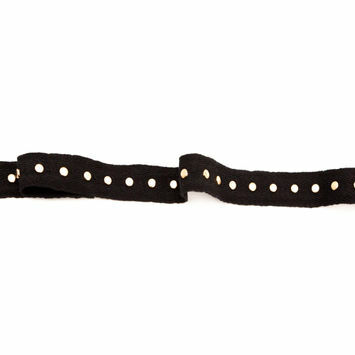 Italian Black and Silver Studded Twill Tape - 0.75"
Italian Black and Metallic Gold Twill Tape - 1"
Italian Black and Gold Studded Twill Tape - 0.75"
Italian Black and Gunmetal Studded Twill Tape - 0.75"
Italian Black and Metallic Gold Twill Tape - 0.75"
Natural Heavy Twill Tape - 1"
Dark Natural Heavy Twill Tape - 1"
Natural Twill Tape - 0.75"
Black Cotton Twil Tape - 2"
Natural Cotton Twil Tape - 1"
Neon Pink Twill Tape - 1"